Superbly designed using a light-weight aluminum alloy and detailed graphics, the Pogo Sketch features a look that's hard to ignore. The soft tip glides easily over the surface of your phone, or iPad display, making it fun and easy to sketch, take notes, or just slide to unlock. 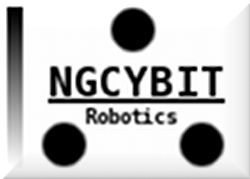 Sized for comfort, it does away with inaccuracies common to fingertip-only use. Fingers are great, but when you need accuracy, look no further than the Pogo Sketch. Wear gloves in the winter? We do. 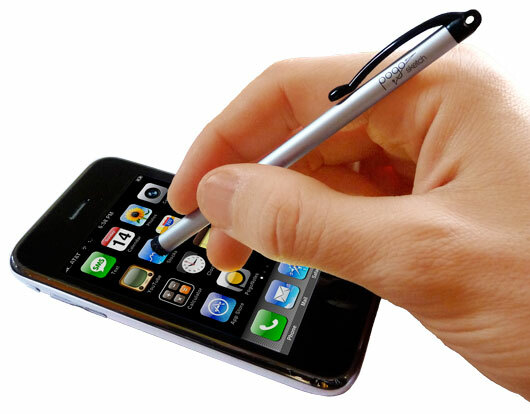 With an iPhone, the stylus allows you to answer calls and surf the web all while keeping your hands toasty. Longer nails can be a problem with touchscreen devices. Using your Pogo Sketch, you'll soon find that problem is history! Lastly, the cool, glossy Pogo Sketch pocket clip will keep your stylus close by, wherever you are. 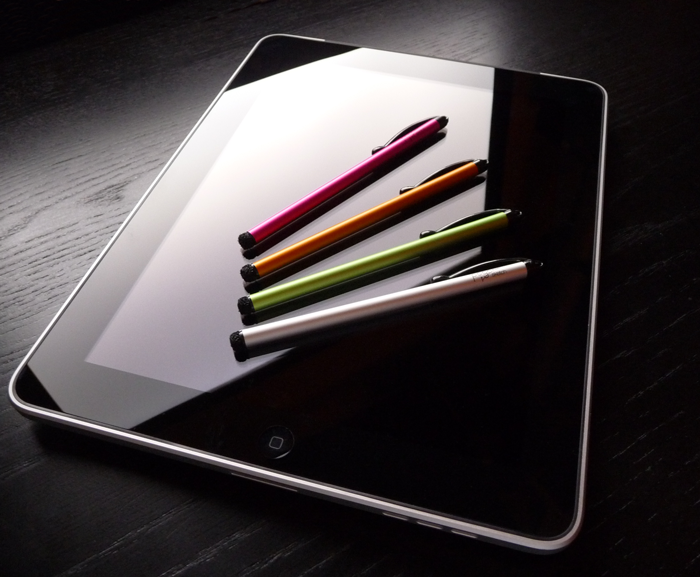 "Pogo Sketch and and Pogo Stylus are trademarks of the Ten One Design LLC, Copyright (c)2010, used by permission. 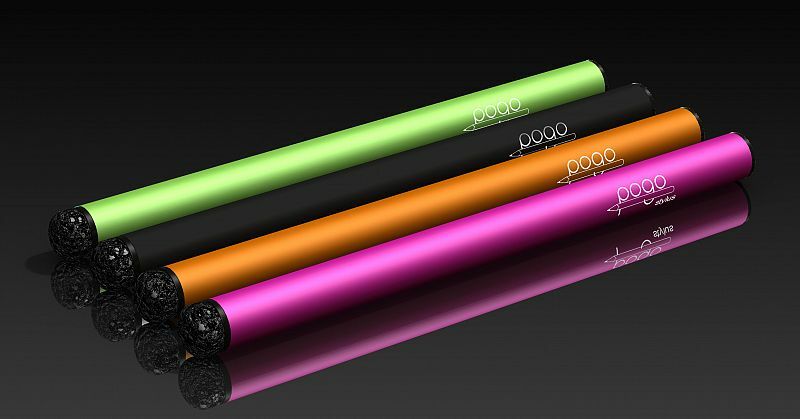 The Pogo Sketch and Pogo Stylus trademarks may not be reproduced, distributed, modified or reposted to other website without the express written permission of Ten One Design. You can learn more about Ten One Design here."